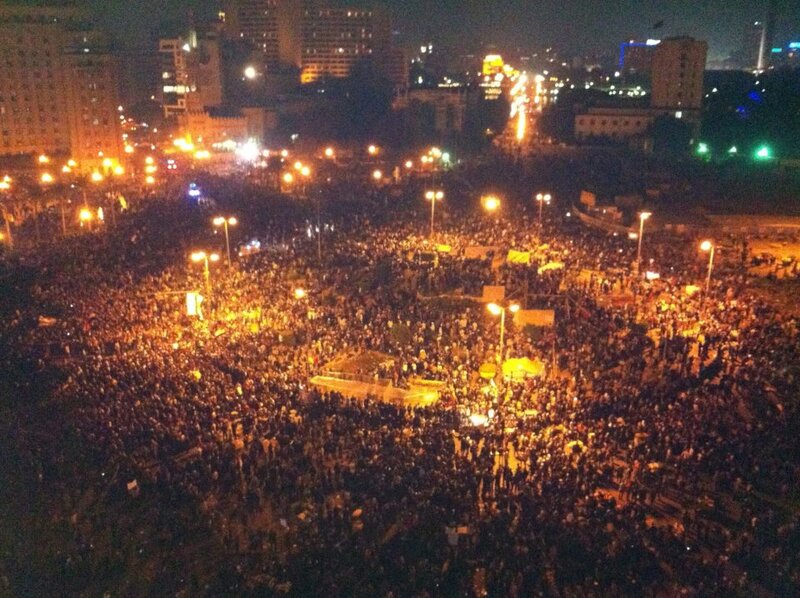 What do the anthropologists have to say about the Egyptian uprisings? Having shared a number of collections of articles on Egypt’s ongoing struggles by political scientists, geographers and communications scholars, I am happy to report that the anthropologists are finally weighing in, and it was worth the wait. Editors Julia Elyachar of the University of California, Irvine and Jessica Winegar of Northwestern University have put together a wonderful set of brief, thought provoking essays.